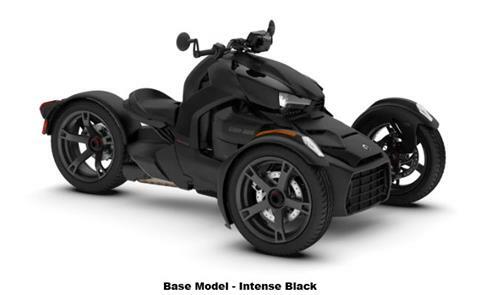 Shop our huge selection of new motorsports vehicles for sale online today! 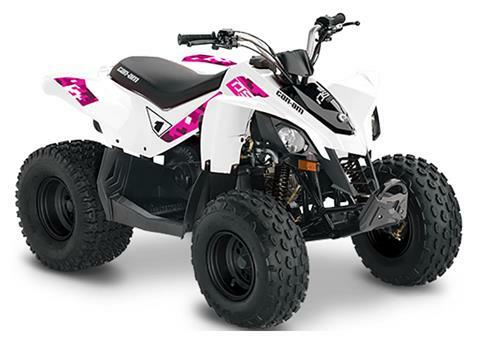 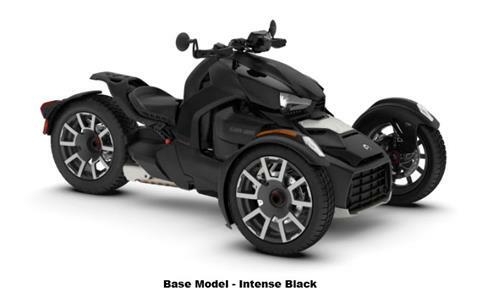 We have tons of motorcycles, ATVs, side by side UTVs, and scooters for you to choose from. 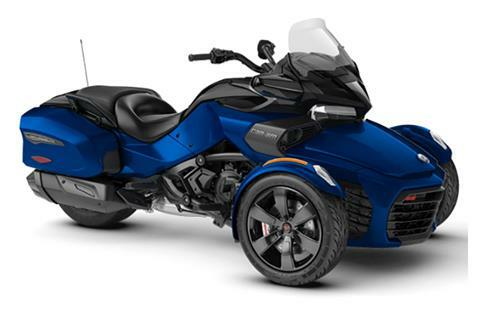 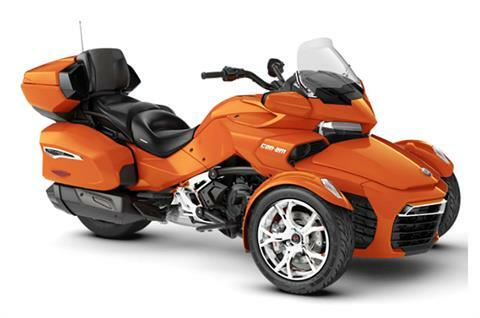 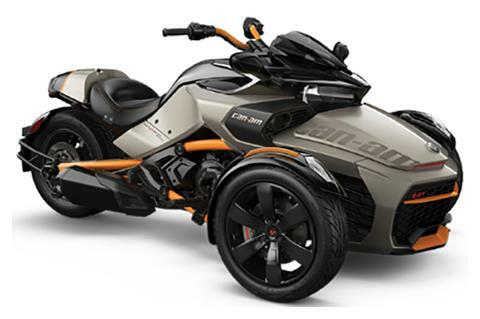 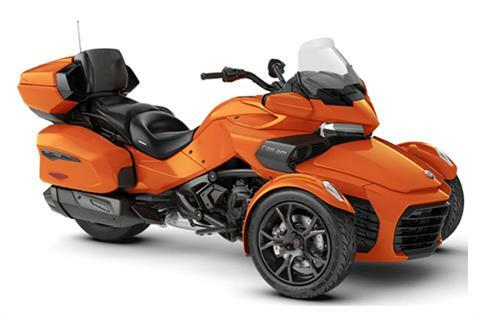 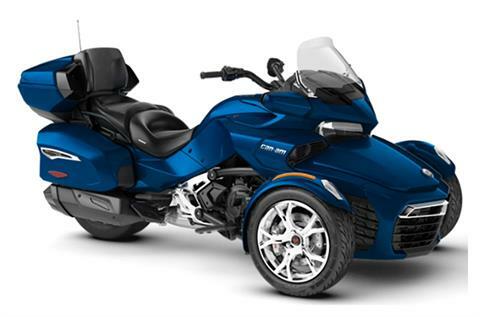 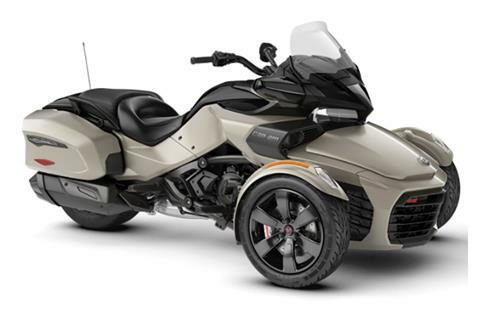 As an authorized dealer of Kawasaki, Yamaha, Polaris, Can-Am, and Slingshot, we’ve got plenty to choose from. 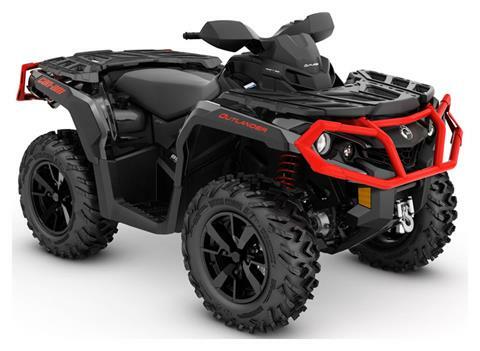 If you don’t find what you’re looking for, check out our used powersports vehicles for sale and our manufacturer showroom which showcases all of the available manufacturer models!